Horror games are usually reserved for more graphical intensive devices such as PCs and consoles but as mobile devices get more advanced horror games are making a strong presence. 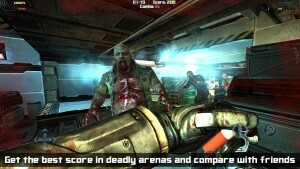 Dead Effect by inDev Brain and published by Bulkypix is just one game that is bringing the horror into your pocket. 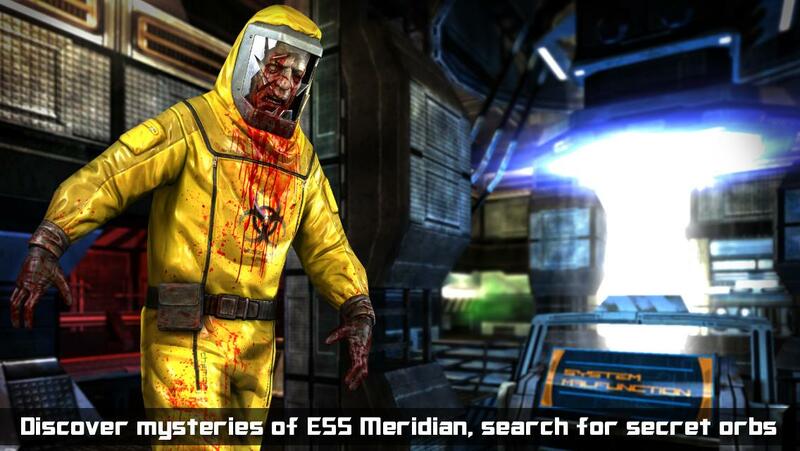 In Dead Effect you play as an elite member of Unit 13 called in because all the hibernation pods on the ESS Meridian are empty…and of course infected zombie like people start attacking you. 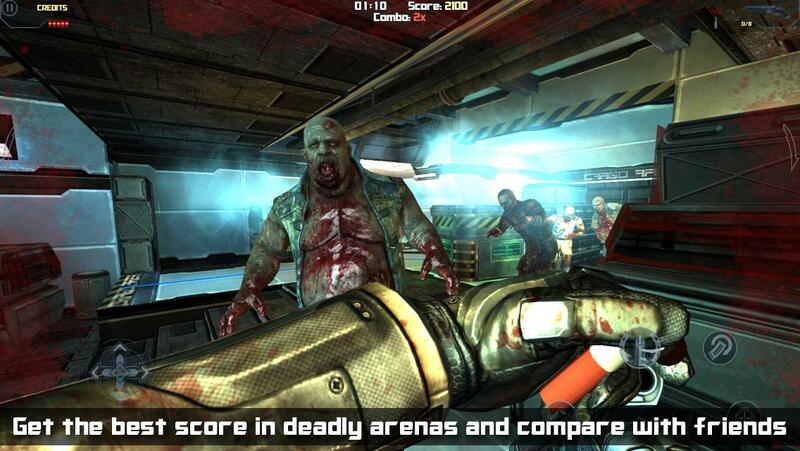 Dead Effect is a sci-fi fps that surprisingly will scare you silly. Think Dead Space but mobile. The storyline and campaign mode in Dead Effect clocks in at 5 hours which is a lot of content for a free mobile game. There are tons of weapons at your disposal and to unlock as well as special powerups you can use (such as slowing down time), You’ll face boss zombie enemies, hordes, discover secrets, etc. 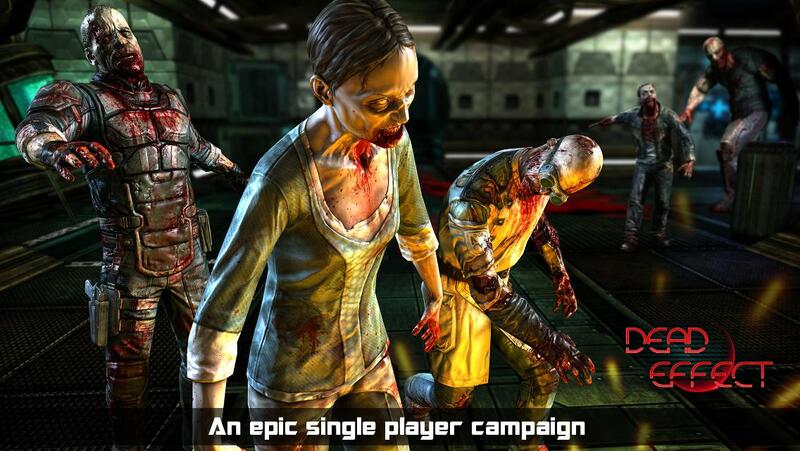 Dead Effect really has all the features you’d expect in a console horror fps in its mobile package. So if you’re interesting, check out Dead Effect for free, out now, on Google Play.